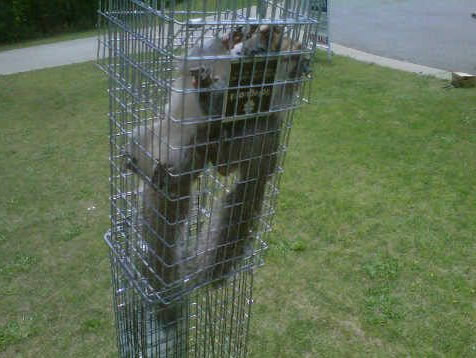 The need for professional squirrel control services throughout the Greater Atlanta area seems to increase every year. 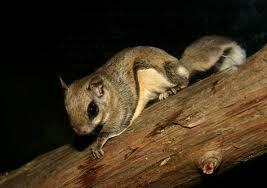 As home builders build homes, they destroy the forest which is the natural habitat for the eastern gray squirrel. 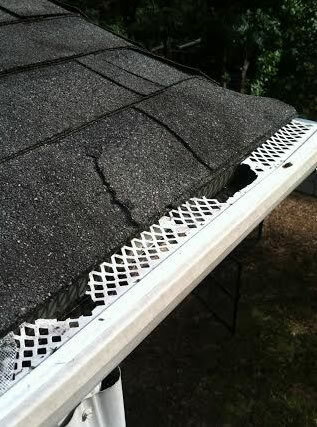 This creates a natural shortage for places in which the squirrel can live which ultimately puts the squirrel living in your homes attic. 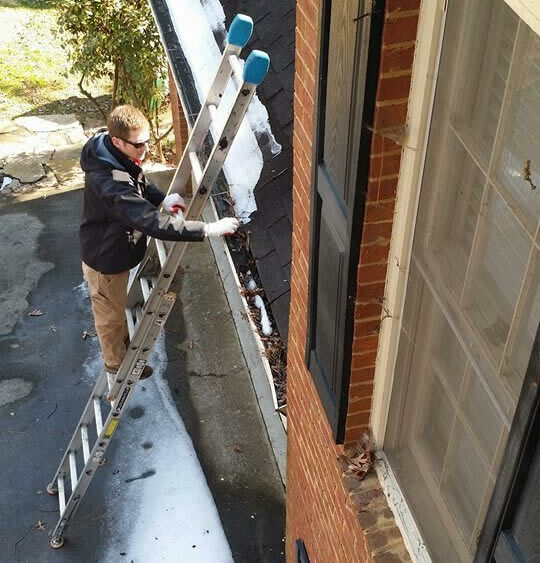 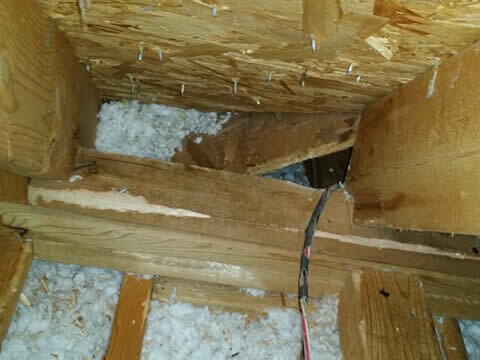 Squirrels in the attic can be a very destructive situation, squirrels often chew on wires, support trusses, HVAC units and piping. 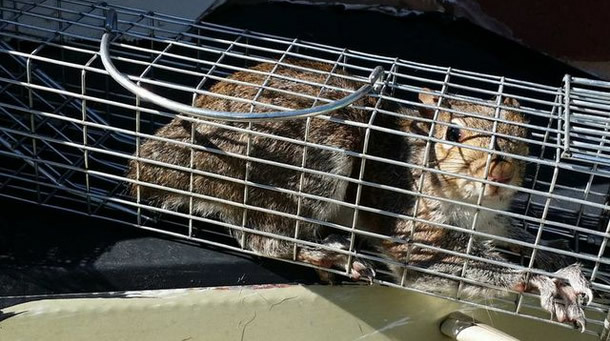 These creatures are not welcome in your home and every step possible should be taken to eliminate problems with squirrels in attics. 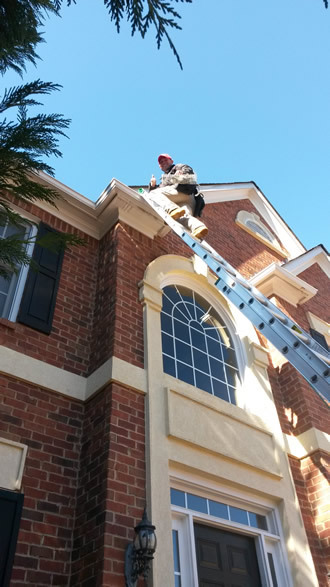 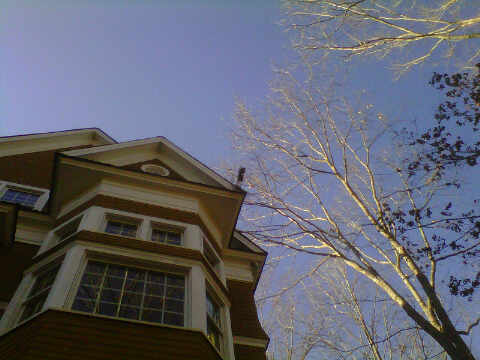 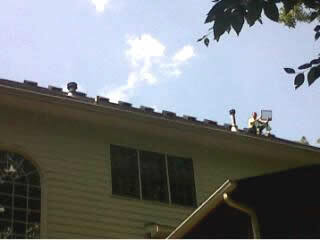 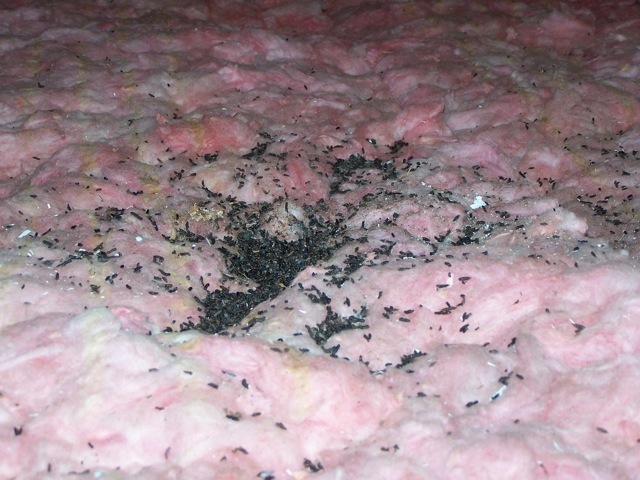 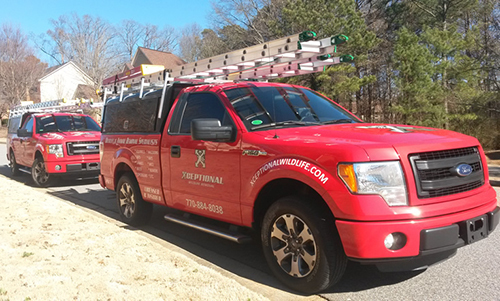 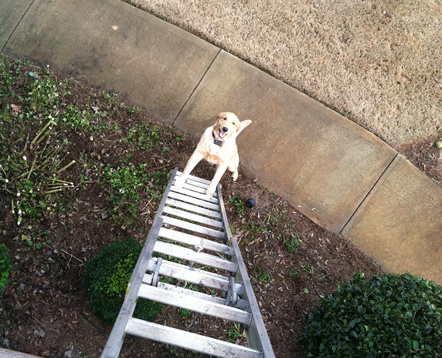 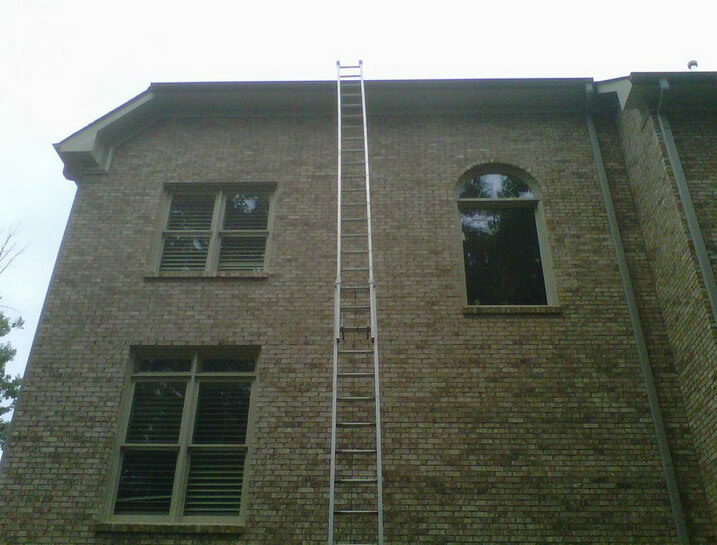 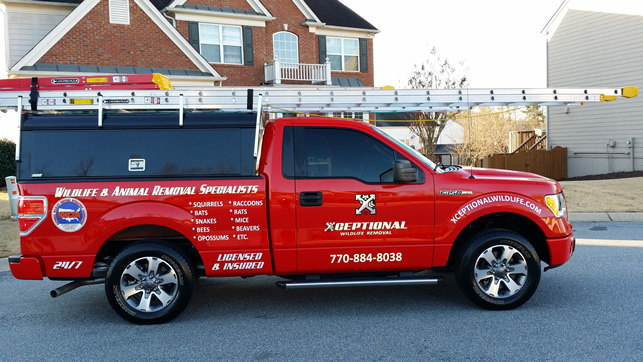 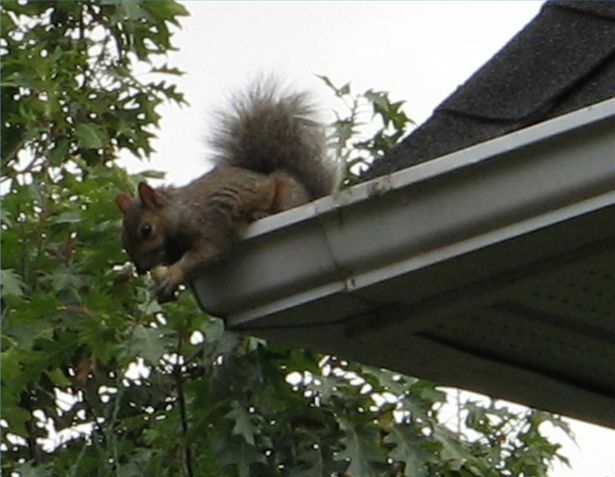 As stated above a squirrel in an attic will cause a multitude of problems to a home. 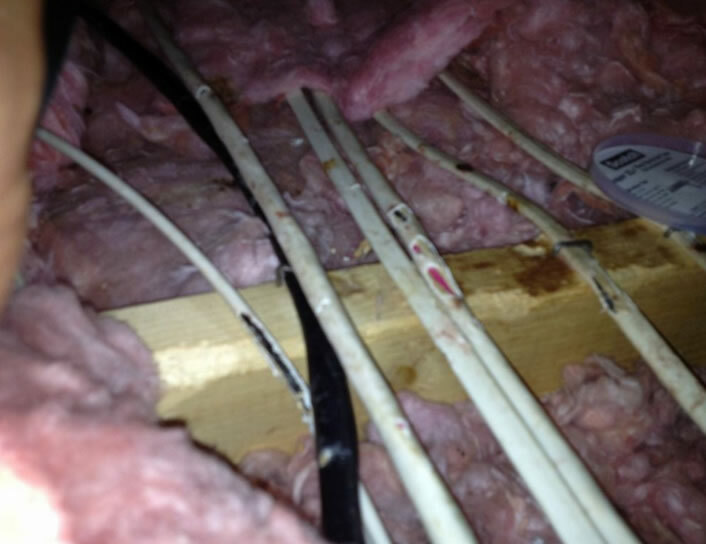 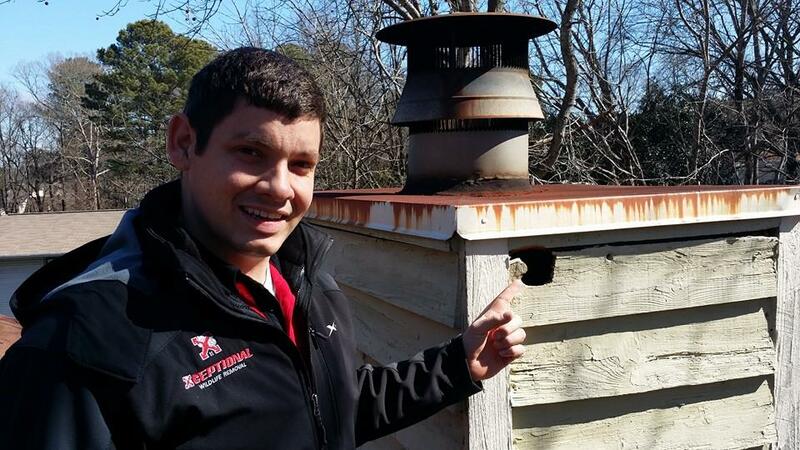 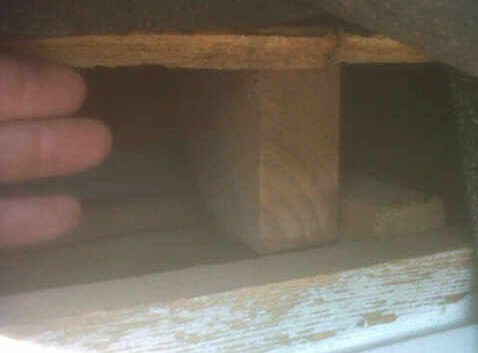 We have a listed a few problems commonly associated with squirrels living in attics. 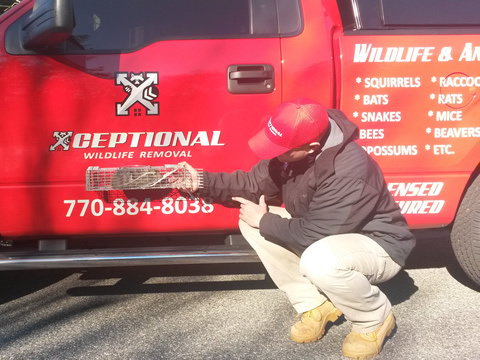 Chewed Wiring: Squirrels commonly chew on electrical wires which could affect your homes telephone, cable services, and ultimately your power source. 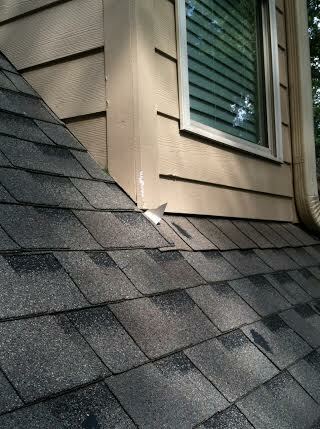 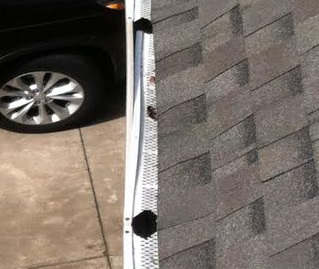 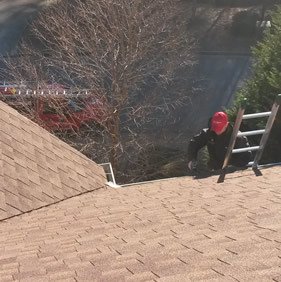 Leaking Roofs : Squirrels can cause damage to roofs by chewing holes in shingles and sheeting. 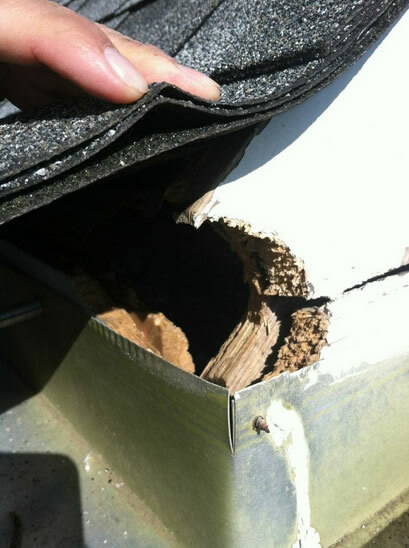 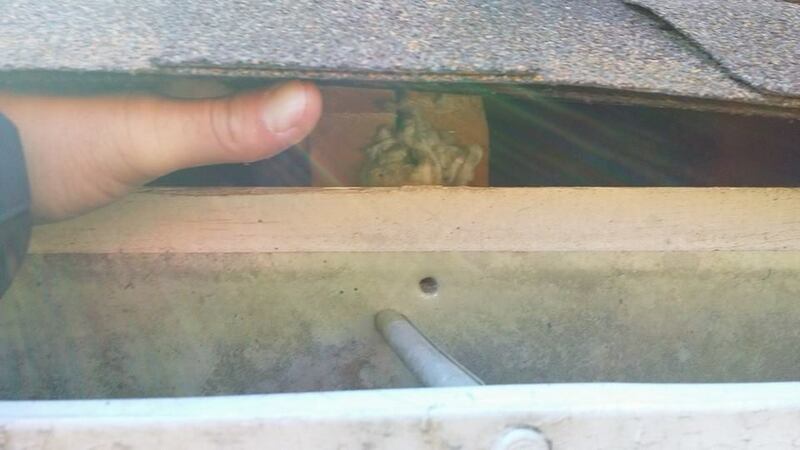 HVAC Problems: Squirrels can also cause problems with ventilation systems by chewing holes in ductwork. 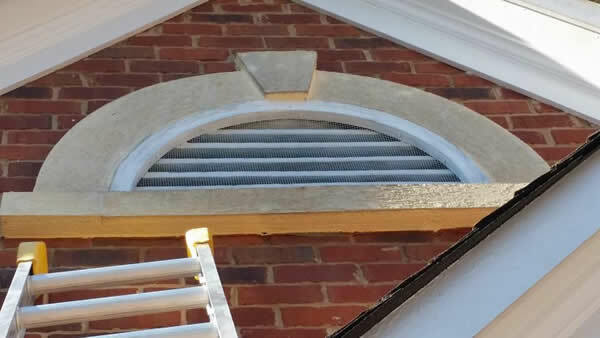 Commonly ductwork runs through the attic area of the home, and holes within this system will compromises the ability to effective heat and cool the home.